Zambia is the undiscovered Ecotourism treasure trove of Africa. It shelters extraordinary natural beauty and is one of the most pristine and unspoiled wildlife havens on the continent. It is easy to see why Zambia boasts one of the largest areas of land under protection as a national park in Africa. 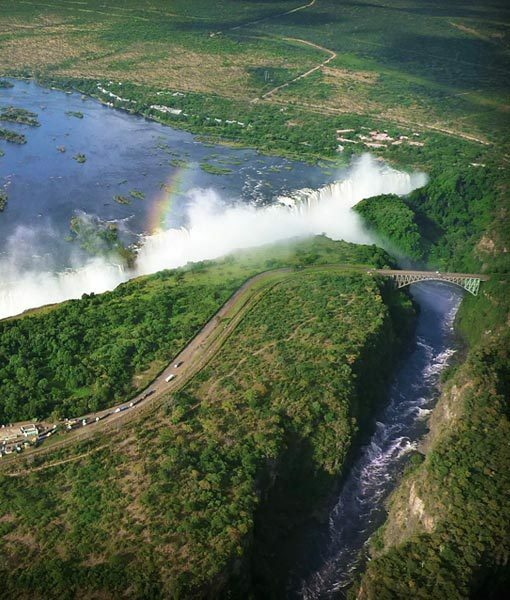 The thundering splendour of the Victoria Falls draws most visitors to this gentle and peaceful country. Less frequented than Zimbabwe, many travellers prefer to see the falls from the Zambian side and some claim the views are even more spectacular. Zambia boasts some of the continents most pristine wilderness and Ecotourism National Park areas such as Livingstone, the Lower Zambezi National Park, Kafue National Park, Liuwa Plains National Park and South Luangwa National Park. South Luangwa National Park Ecotourism Safari. 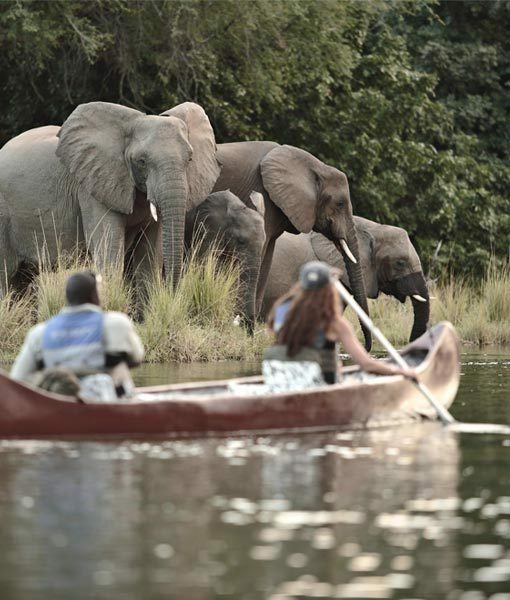 Renowned as one of Africa’s greatest wildlife sanctuaries, South Luangwa is home to an abundance of wildlife. The Lower Zambezi National Park is a pristine Ecotourism wilderness area. Boasting breathtaking vistas of the Zambezi River this is an iconic Ecotourism destination. Livingstone is a charming colonial town, and was once the bustling capital of Zambia. But now Livingstone a pristine Ecotourism destination. 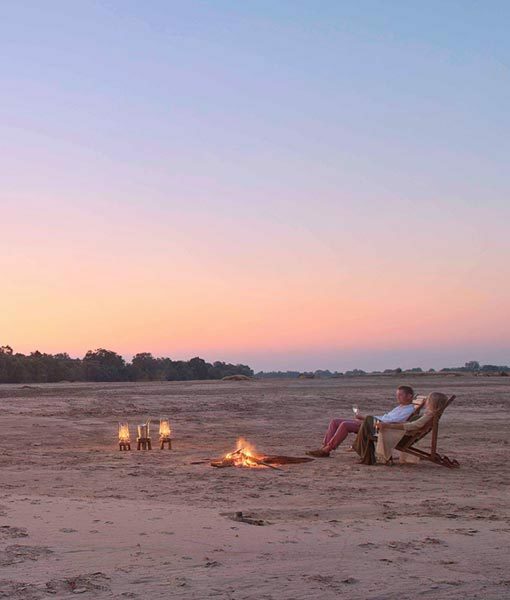 Add Zambia To Your Safari.